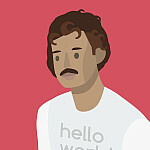 You guys ! 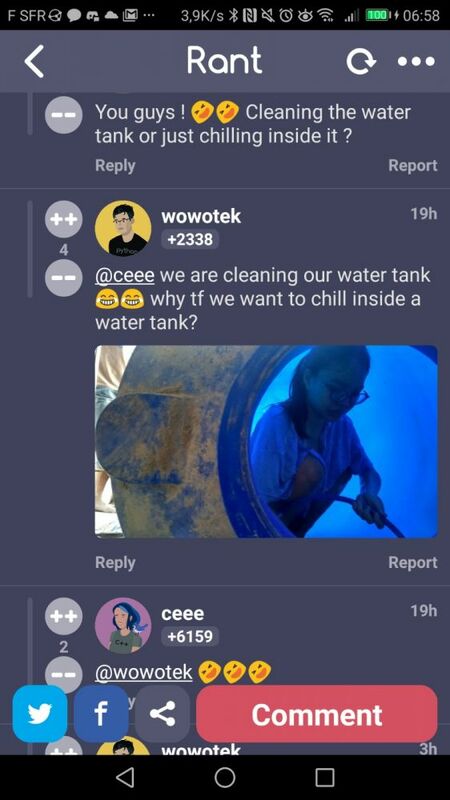 🤣🤣 Cleaning the water tank or just chilling inside it ? 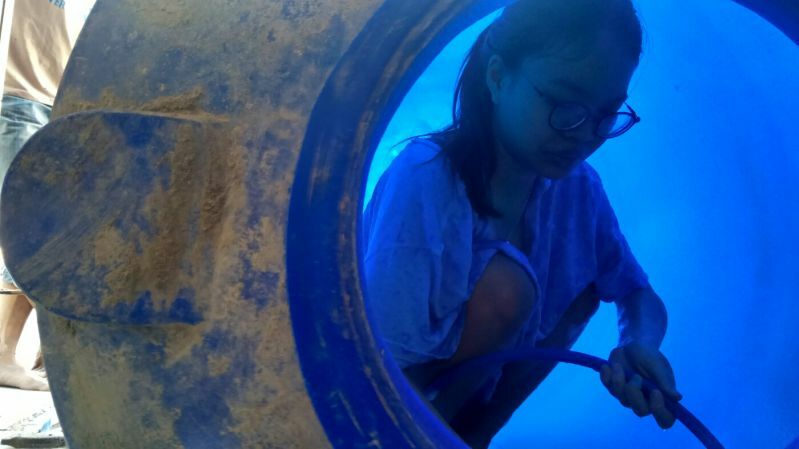 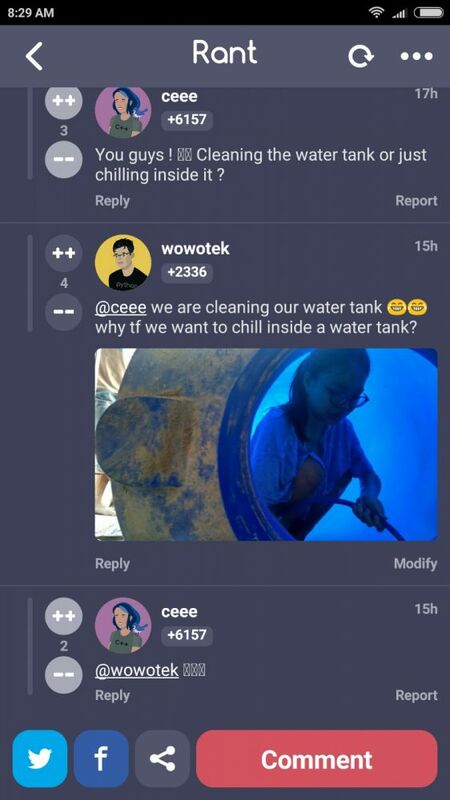 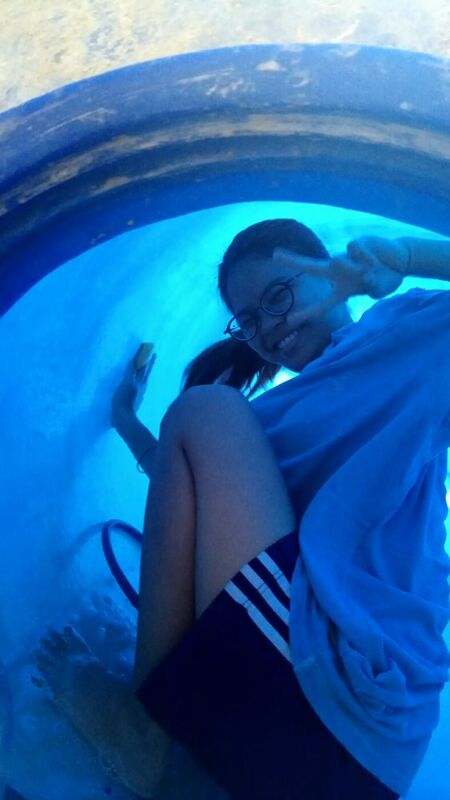 @ceee we are cleaning our water tank 😂😂 why tf we want to chill inside a water tank? 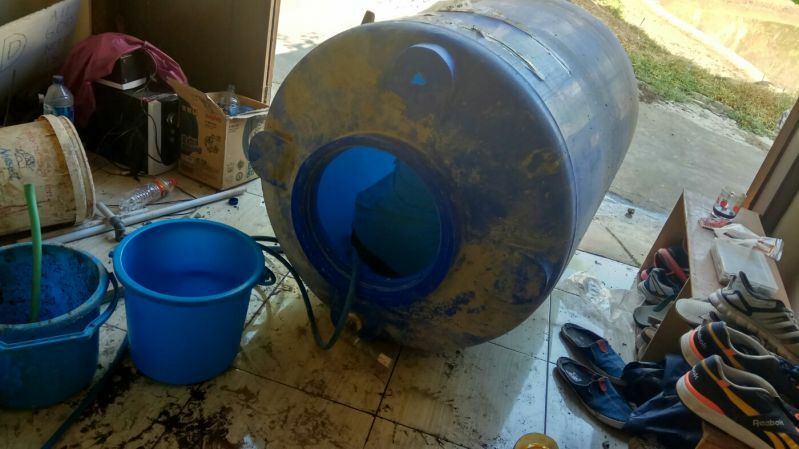 da ba dee da ba da...."